Sometimes the hardest part of travel is simply getting out the door. 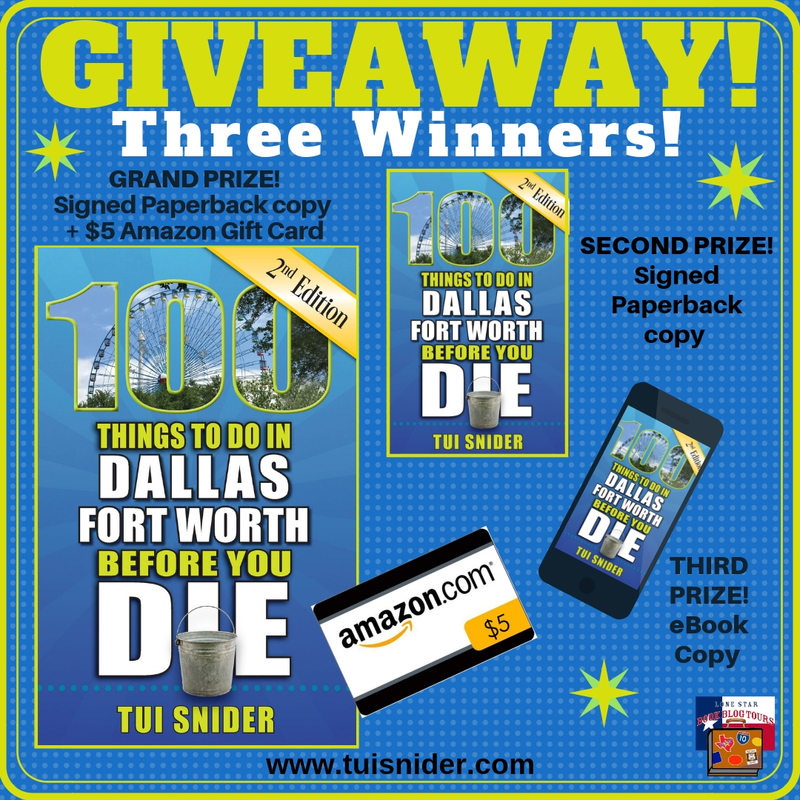 For instance, have you ever drawn a blank when a friend or family member asks, “What do you want to do today?” Maybe you have out-of-town guests and and yourself stymied when they ask you to show them around the Dallas-Fort Worth Metroplex. Or perhaps you’ve lived here for years and feel like you’re in a rut, doing the exact same things every weekend rather than experiencing anything new. If so, this book is for you! If you live in, or are visiting, the DFW region, this list will inspire you to start exploring. If you’re hungry, flip through the Food and Drink section. Looking for entertainment or want to get outdoors? Dig into the Music and Entertainment or the Sports and Recreation sections. Want to barter for antiques or see a museum? Check out the Culture and History or the Shopping and Fashion sections. In the back of the book, you’ll also find suggested itineraries as well as seasonal items. This book is meant to spark ideas—everything from family outings, date nights, and solo excursions, to simply hanging out with friends. It contains places you can visit on a whim as well as festivals and events you will need to plan for in advance. I certainly had a blast researching places to include, although I’m the first to admit that this list is merely the tip of the iceberg. There wasn’t room to include every single wonderful thing to see and do around here, although I tried. I really did! 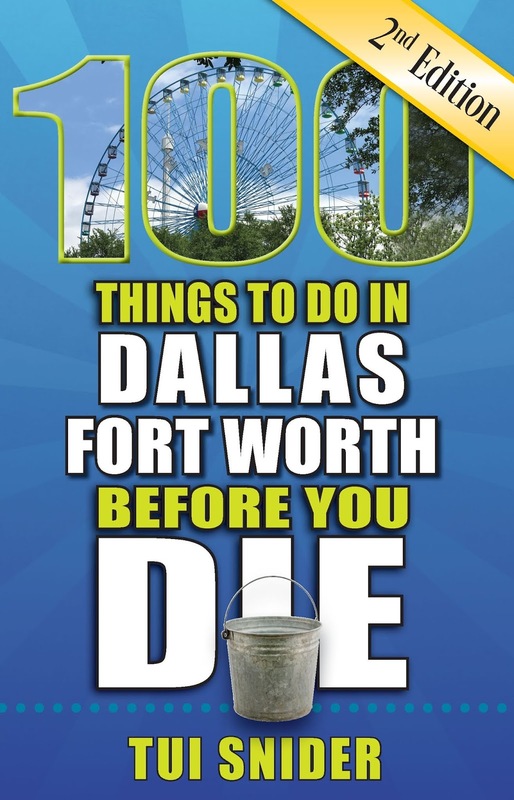 Also, I’d like to clarify that this book includes places all over the Dallas-Fort Worth Metroplex. In other words, there’s much more to it than venues in Dallas and Fort Worth. While those two cities are heavily represented, the DFW Metroplex includes twelve counties spread across 9,286 square miles. That’s a larger area than the entire states of Rhode Island and Connecticut— combined. So it’s simply impossible to do the Dallas-Fort Worth Metroplex justice with a list of only one hundred things. Since my original list included nearly three hundred items, the most challenging part of this project was deciding which ones to leave out! When deciding what to include, I chose to showcase venues that have withstood the test of time. 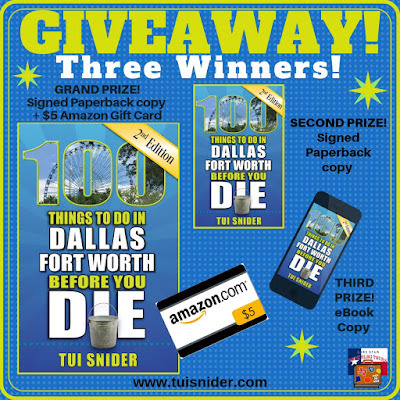 Not only are these places more likely to stay in business after publication, but they are also more likely to feature prominently in the memories of those who grew up in North Texas. 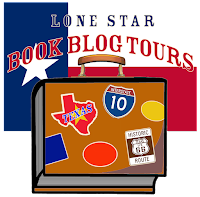 Several of those who subscribe to my weekly author newsletter were eager to share lists of their favorite DFW places—places they visited as a child and that they now return to with their own children or grandchildren. To me, these are the places that best belong on a bucket list—places deeply woven into personal travel memories created with friends and family. I hope this book inspires you to get out there and make some lasting travel memories of your own!